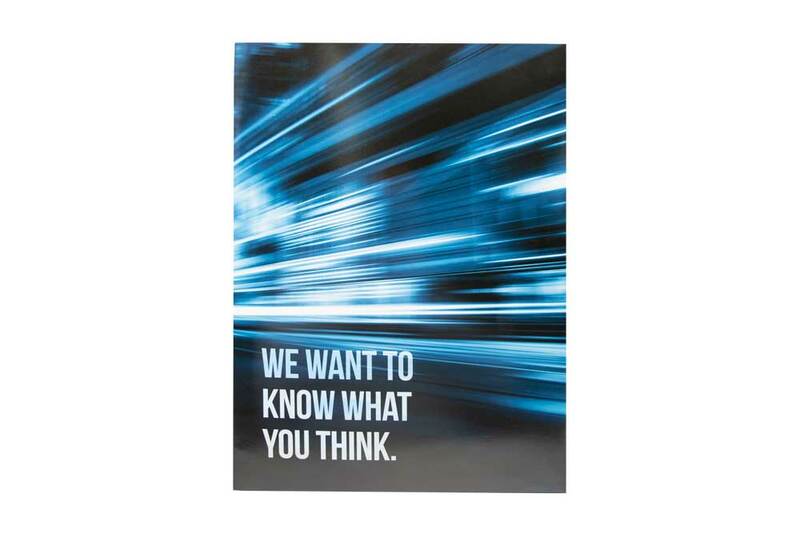 Upnext, a trucking and logistics company, was hosting a conference for industry thought leaders and needed an innovative way to reach key executives in its industry and remind them about the upcoming conference. Make such a bold statement in your trade pubs that your customers and competitors can’t help but see it. Americhip worked with Upnext and its agency to design and manufacture a 14” high by 10” wide dynamic lighted insert with diecut and backlit letters on the inside spread. 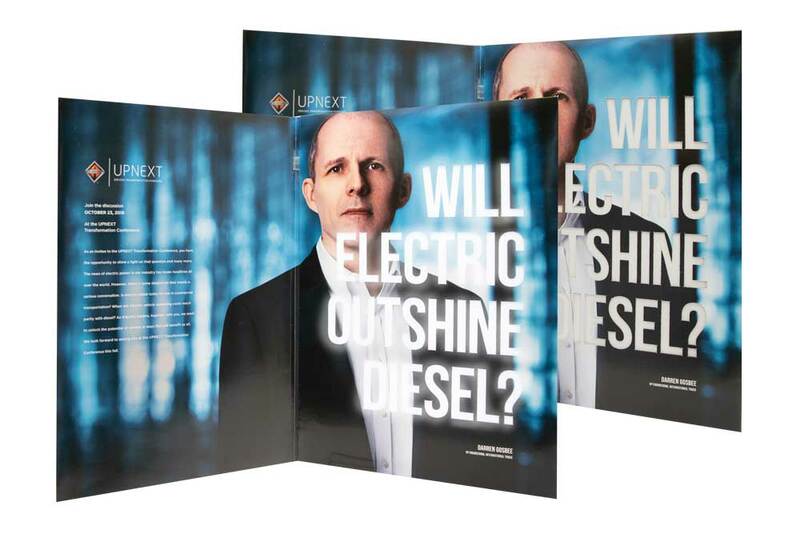 As readers flip through the publication they can’t help but stop and study this unique insert with custom shaped, cut-out glowing letters highlighting an important industry issue: WILL ELECTRIC OUTSHINE DIESEL? 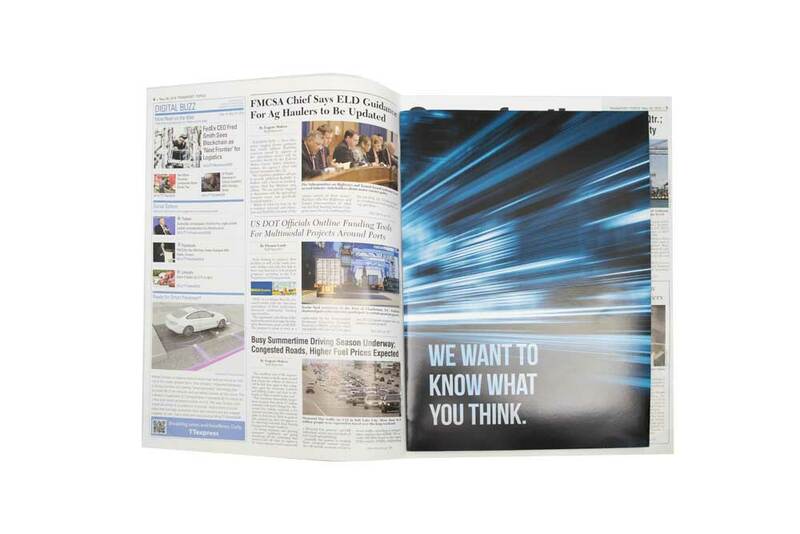 Partner with Americhip to create a Multisensory Insert that grabs attention and speaks to your key industry thought leaders.